I have to say that March is probably my favorit month of the year. The weather is starting to warm up. Flowers are starting to bloom. My gears are starting to turn. 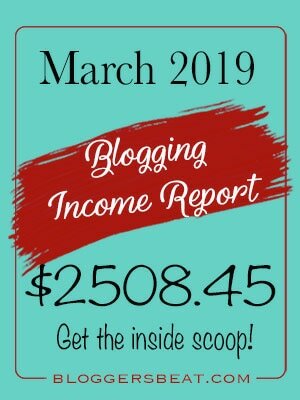 In general, I am just more productive during this time of the year, as the March 2019 income report reflects. Hope everyone enjoyed last month. 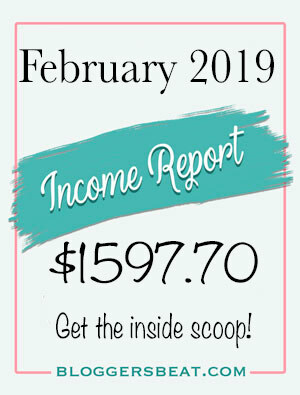 I, for one, am quite pleased with my February 2019 income report! In the past years, February has presented itself with a slight downturn for me. For starters, it has 3 days less than January, which means it begins with the odds stacked against it.